We want to thank everyone who applied to our first Open Call. We will publish the next Open Call for the year 2019 in January! AiRE is a perfect place for a creative break – experimenting and processing ideas. We offer private rooms in a shared residency house which allows the residents to have time and space for creative work while having also the possibility to create new networks, participate in exhibitions, lectures and/or workshops during the residency. 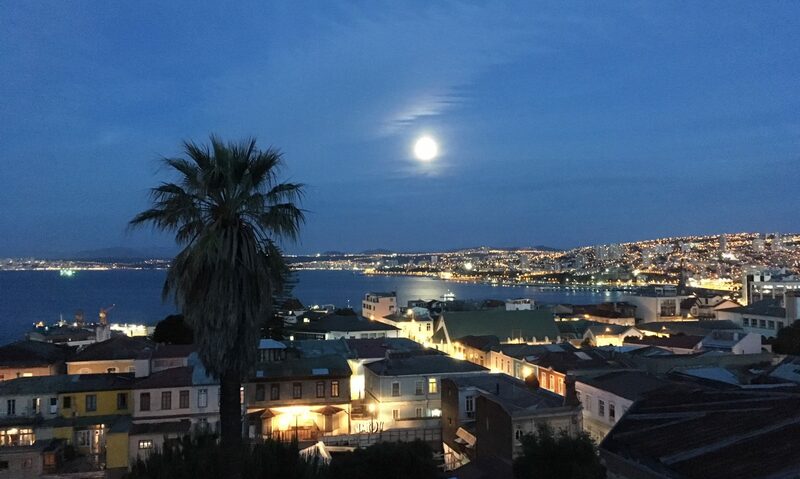 Valparaíso is an inspiring city with lots of street art, interesting architecture and an active live art scene which adds a special, bohemian vibe to this old seaport city. Part of the city has been designated as a UNESCO World Heritage Site.